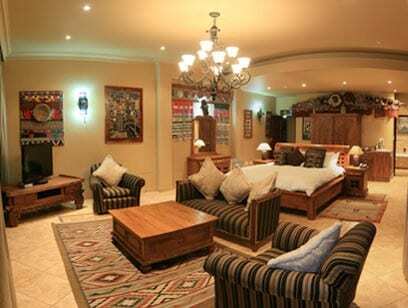 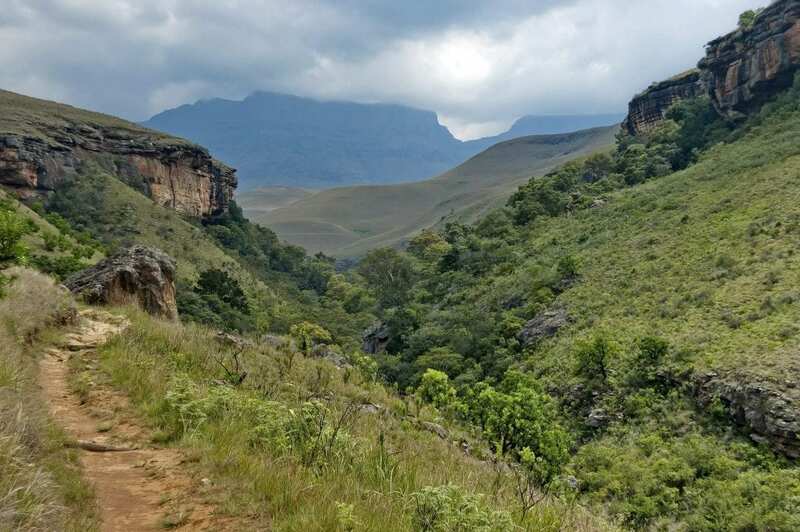 Welcome to Ammazulu boutique hotel located in Kloof ; a visionary lodge celebrating the cultural heritage of KwaZulu-Natal, has risen on the edge of the Kloof Gorge, overlooking the Krantzkloof Nature Reserve. 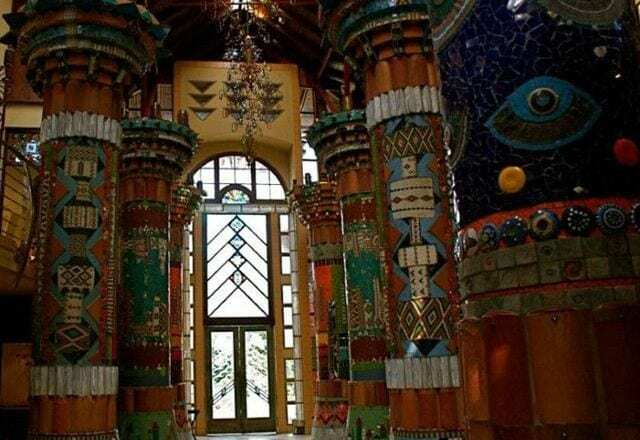 The palace, reflecting on parts of KZN history, is the vision of Durban artist Peter Amm, who has used his entire collection of Zulu art and crafts, incorporated into more than 40 beaded columns of exquisite beauty. 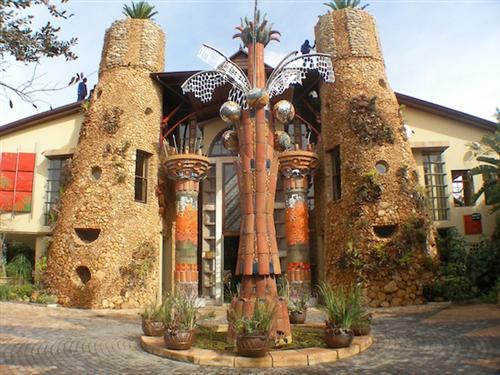 The visitor to this truly unique destination will be forgiven if he or she felt a distinct sensory overload as there is so much to take in, explore and experience. 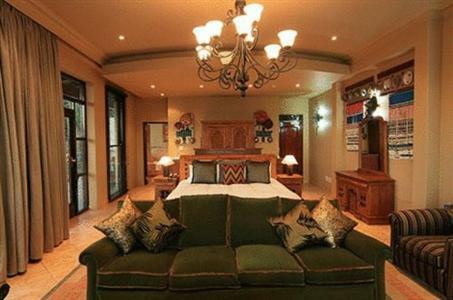 From the breathtaking view of the gorge to the private Zulu art collection in each of the ten suites Ammazulu Palace is a place that will capture your imagination every time you return.